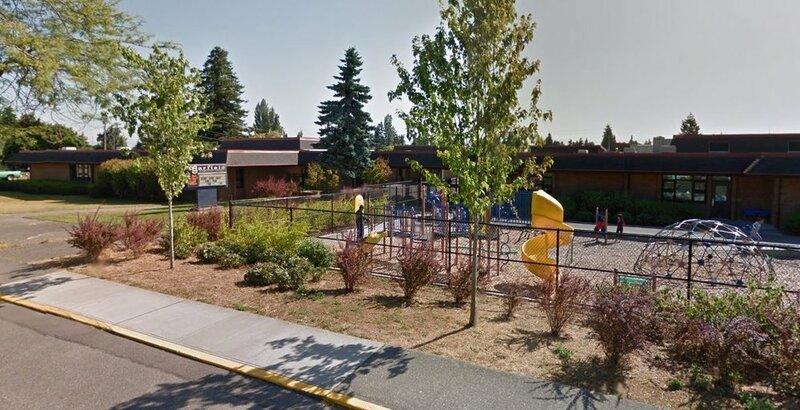 Last year Garfield Elementary, located in the Riverside neighborhood, ranked in the top five percent of state elementary schools in terms of academic performance. It recently won a School of Distinction Award for the third year in a row. Only ninety-eight schools in the entire state of Washington earned this award in 2017. The School of Distinction Award means that for the past five years students at Garfield have improved their language arts and math skills. Garfield Elementary has a diverse student population. Twenty percent of students speak a language other than English. Over twenty percent qualify for special education. More than seventy percent of students qualify for a free or reduced lunch. What is Garfield doing to raise test scores? The school offers intervention support for kids who are performing below standards. 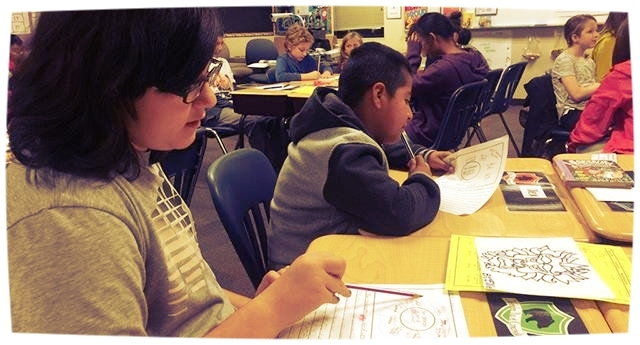 They invite paraeducators into the classroom who are trained to tutor students who need extra help with reading. Governor Jay Inslee talks to a Garfield Tiger in January 2017. He was there to tour the school and learn about how counsellors and teachers collaborate with each other to support students. Significantly, the Riverside school partners with students' parents by inviting families to participate in school events and practice ongoing education in the home. The Everett School District’s academic performance is in the 96th percentile, meaning that students here outperform 95 percent of the districts in the country. Adulting with McClain: The "Go-Chest?"